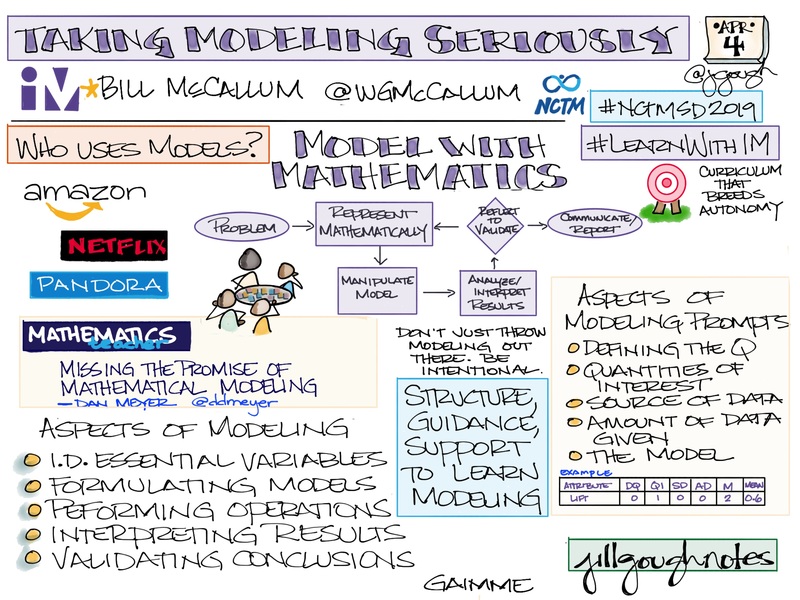 #NCTMLive #T3Learns Webinar: Establish Mathematics Goals to Focus Learning, and Elicit and Use Evidence of Student Thinking. On Wednesday, March 28, 2018, Jennifer Wilson (@jwilson828) and I co-facilitated the first webinar in a four-part series on the Eight Mathematics Teaching Practices from NCTM’s Principles to Actions: Ensuring Mathematical Success for All. 7:10 Let’s Do Some Math: Illustrative Math – Fruit Salad? 7:55 Close and preview next webinar in the series. 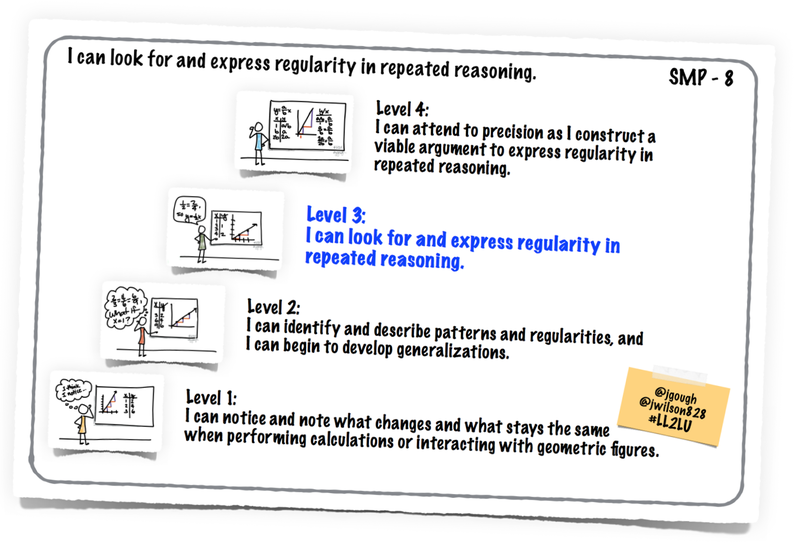 Implement tasks that promote reasoning and problem solving, and use and connect mathematical representations. An audio recording of the webinar and the chat transcript can be viewed at NCTM’s Partnership Series page. At the 2018 International T³ Conference in San Antonio, Jennifer Wilson (@jwilson828) and I presented the following two hour power session. How might we shift classroom culture so that productive struggle is part of the norm? What if this same culture defines and embraces mistakes as opportunities to learn? One of the Mathematics Teaching Practices from the National Council of Teachers of Mathematics’ (NCTM) “Principles to Actions” is to support productive struggle in learning mathematics. 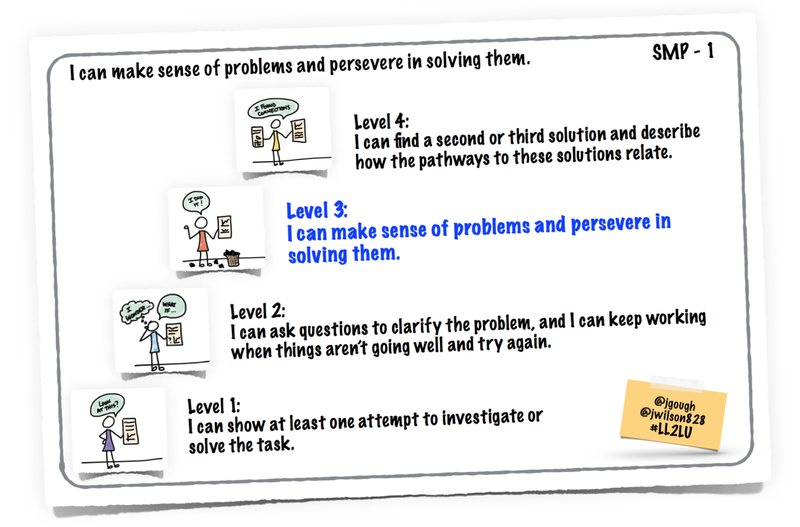 We want all learners to make sense of tasks and persevere in solving them. The tasks we select and facilitate must offer opportunities for each learner to develop connections and deepen their conceptual understanding. 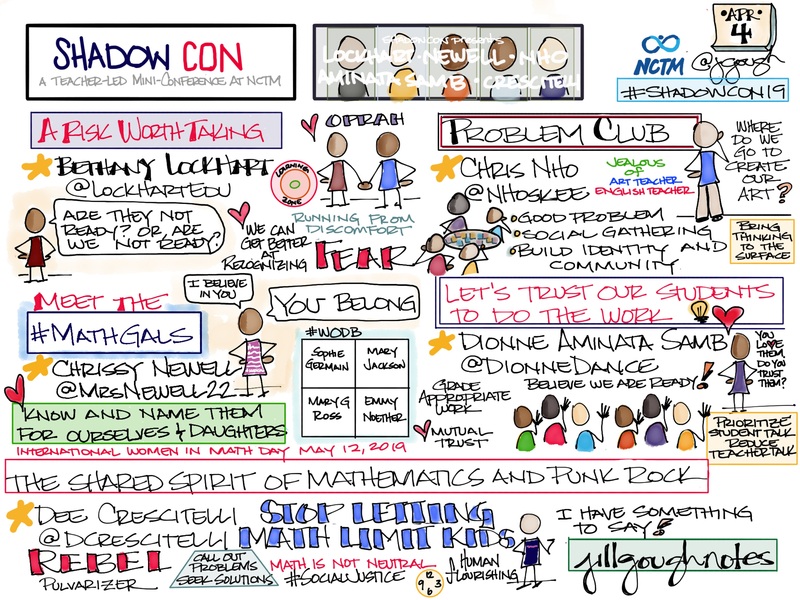 Dave Johnston (@Johnston_MSMath) recorded his thinking and learning and shared it with us via Twitter. At the 2018 International T³ Conference in San Antonio, Jennifer Wilson (@jwilson828) and I presented the following 90-minute session. We say: Persevere! Express regularity in repeated reasoning! Be precise! Show your work!… But what if I can’t yet? How might we make our thinking visible to empower our young learners to become self-correcting, self-reliant and independent? How do we coach – what strategies do we use – to help learners to embrace the Common Core State Standards for Mathematical Practice? At the end of this session, participants should be able to say I can provide my learners leveled support on the Standards for Mathematical Practice on their journey towards mathematical proficiency. 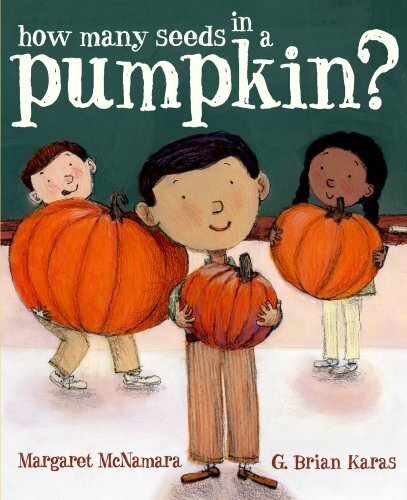 I can make my thinking visible to motivate learners to ask high quality questions. I can focus on the art of questioning and formative assessment tools to lead learners to level up. Here’s my sketch note of the plan for our session. The alarm clock goes off. It is only 15 minutes earlier than usual, but still. Could there be enough coffee to get going this early? From my warm, quiet bed, I wonder if it was a good decision to enroll in a math class that runs from 7:15 to 9:30 am every Wednesday. After wrangling all members of my family through breakfast and our morning routine – because 15 minutes early for me means 15 minutes for everyone at my house – I enjoy the drive to Trinity with slightly less traffic. Arriving at school, ready to learn at 7:15, a small and dedicated cohort of 14 faculty-learners gathered every Wednesday morning to deeply study, learn, and implement NCTM’s Mathematics Teaching Practices. 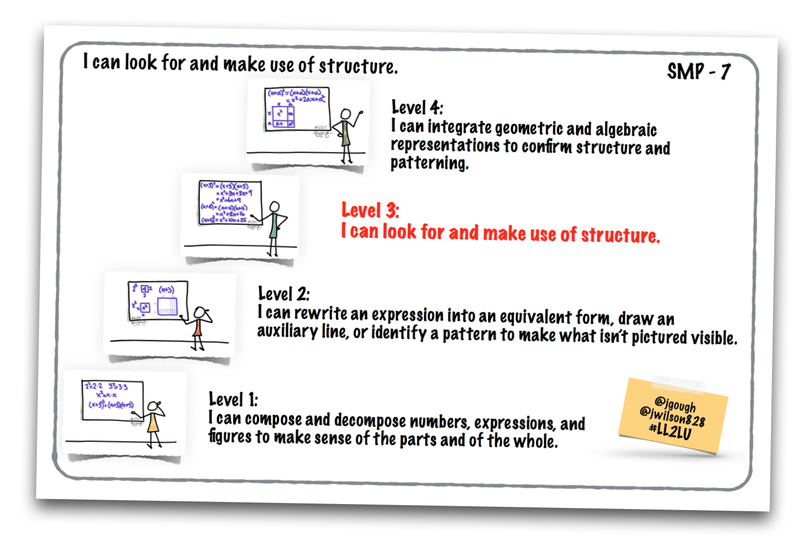 These eight teaching practices provide a framework for strengthening the teaching and learning of mathematics. Sounds a little boring, huh? Was it worth it? What is worth it? What was learned? What was learned? How has it helped Trinity students? But… was it boring? Would you recommend this experience to your colleagues? Without fail, at 9:30 after all was said and done, the time that was spent learning pedagogy and math, in fun, creative ways advanced teaching and learning at Trinity. Each Wednesday was a long day, and it was an important day for learners individually and collectively. Learning needs feedback and reflection. The busiest day of the year was November 17th with 1,508 views. The most popular post that day was Fluency: comprehension, accuracy, flexibility, and efficiency. How might we learn and grow from feedback, data, and patterns?